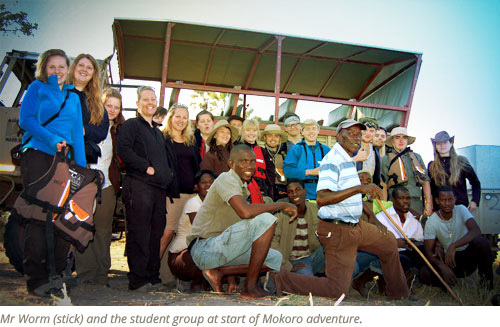 We run mobile safaris into the surrounding areas (Moremi, Chobe, Kalahari, and the Salt Pans) and mokoro (dug out canoes) trips into the Okavango Delta. We also book day trips, helicopter rides, guided bird walks, cultural village tours, horse riding and scenic flights. We’ve been around long enough to know most people here so if there’s something you need help with – please just ask.